If you want your cafeteria tables to have a super strong core, you should choose the dependable plywood option. The Easy Fold Cafeteria Table is designed with a focus on safety, convenience and style. The one-piece top is more attractive and user-friendly than traditional designs, which include a gap between the two halves of the table. 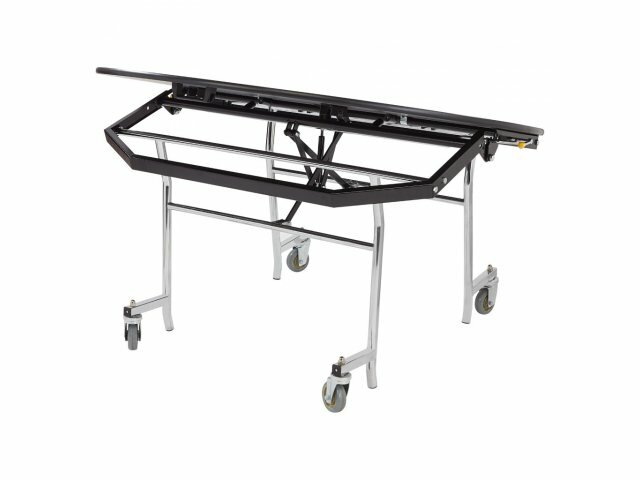 When the table is being transported or in storage, the top easily glides into an upright position, with simple, one-person operation. 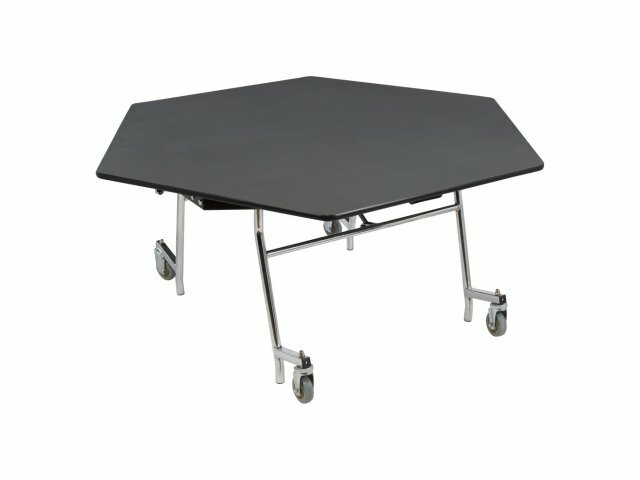 It automatically locks in the open position when in use, with casters rising off of the floor to prevent hazard and motion. 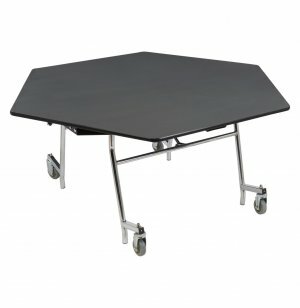 This handy lunchroom table is sturdy enough to support any activity you want to use it for. The 14-gauge steel frame holds up your tabletop of choice, no matter what material, color, or shape you choose. 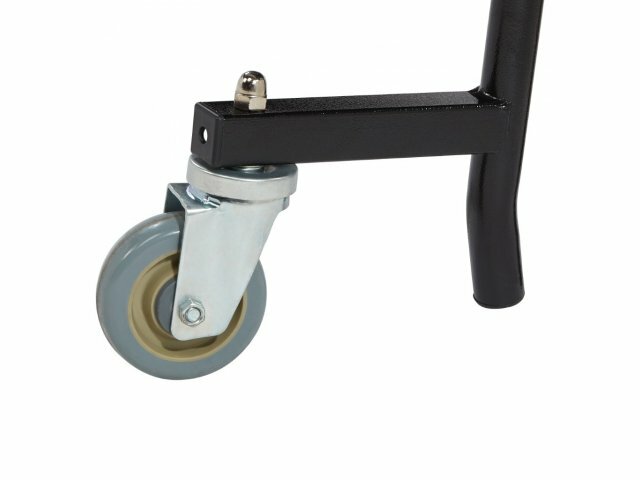 Double ball-bearing swivel casters guide it smoothly into place, while high-impact, non-marking glides keep it firmly in position. With so many functional features, this table is a smart purchase for virtually any purpose. 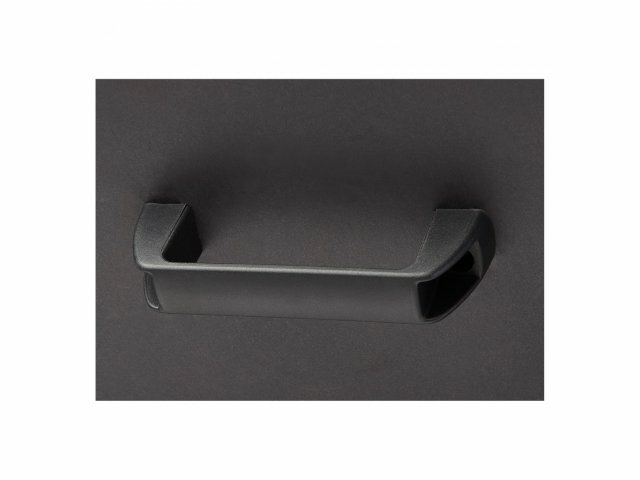 Level Top: One-piece top has a more elegant and user-friendly design than classic two-piece surfaces. Convenient Storage: Top folds up vertically, to allow for space-saving nesting. Durable Mechanism: Opening and folding the table functions via a gas spring, rated for 100,000 cycles. Smooth Operation: One person can open or fold the table, with two manual-release points for opening. Automatically locks in the open position. 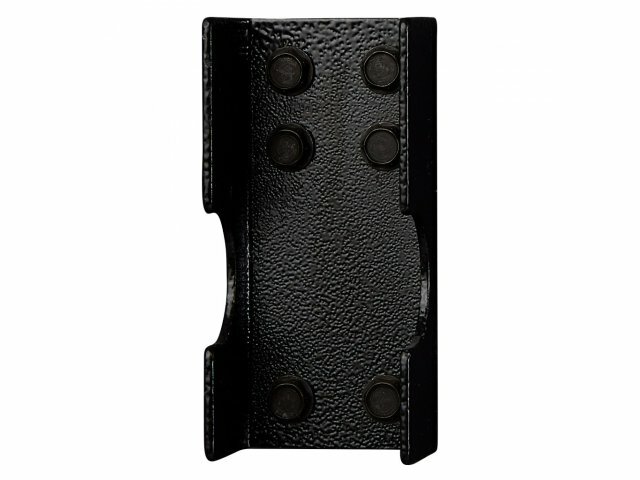 Sturdy Support: Stands on a 14-gauge steel understructure and legs, with a textured, powder-coated finish. 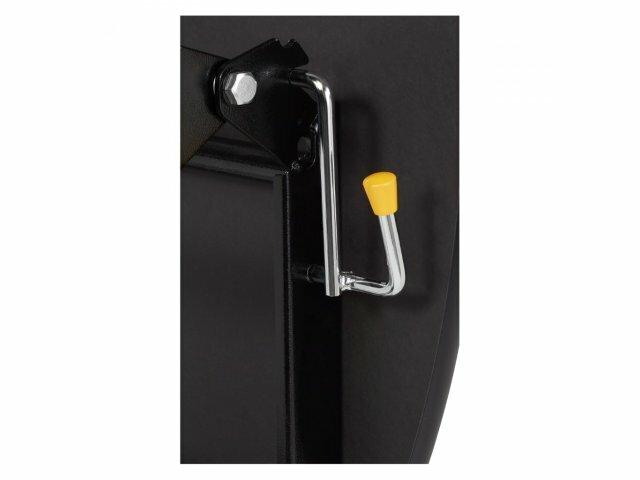 Easy Movement: Glides into place on non-marking, double ball-bearing, swivel casters. Smart Design: When the table is open, casters lift off of the floor and the table rests on stable, non-marking, high-impact, glass-filled nylon glides.